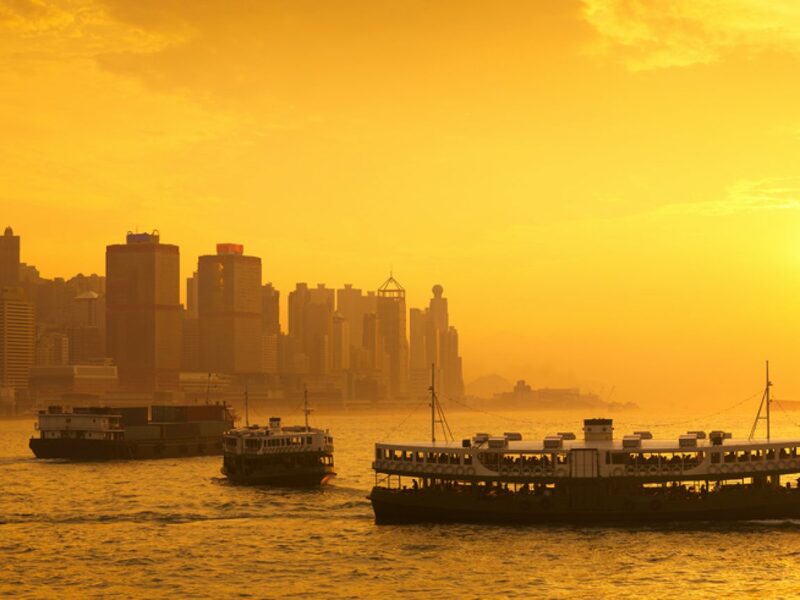 Hong Kong is a fascinating blend of Western and Eastern culture and vibrant city and stunning countryside. Four or five days will allow students to witness every aspect of this complex place. Students will, of course, witness the busy, cosmopolitan city with the most skyscrapers in the world, but will be equally as in awe of the rolling hills and beautiful rural areas, coastlines, islands and harbour. Your visit to Hong Kong will combine education, culture and cuisine and fun. 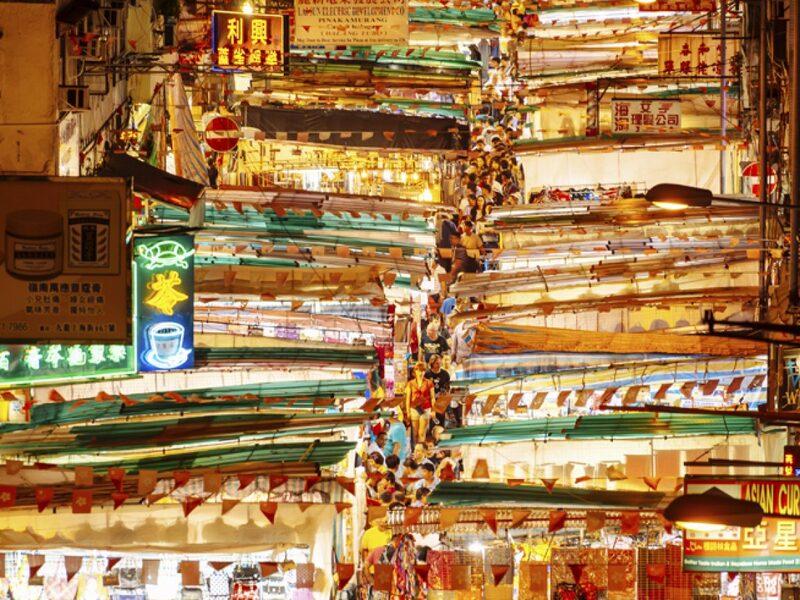 Students will experience the bustling, traditional night markets, where you can pick up your souvenirs. 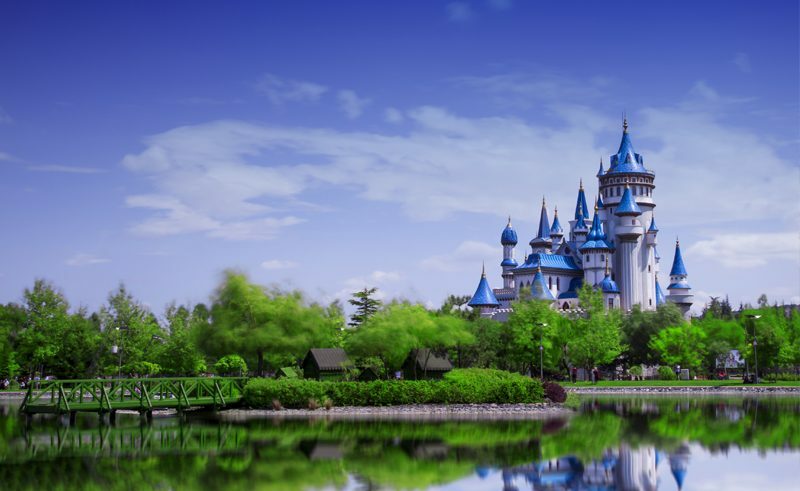 Other highlights include the futuristic Innovation Tower, the fantastic Museum of History, a traditional Beijing (Peking) Duck dinner and to really conclude with a burst of fun, why not include a day trip to Hong Kong Disneyland? This four or five day itinerary can be combined with trips to any of our other Chinese destinations; Shanghai, Beijing, Xi’an, Yangtze and Chengdu, to form trips from 7-11+ days. Visit the theatrical and flamboyant Temple Night Street Market bustling with stalls selling everything from clothes, shoes, watches and even various delicious street foods. Have dinner on board the famous Star Ferry cruise across Victoria Harbour. Take the tram up to Victoria Peak for panoramic views of the city. Visit Stanley Market, a treasure trove for locals and tourists alike. Continue on to the picturesque fishing village of Aberdeen where you’ll take a ride on a sampan boat. Finish the day with a visit to Hong Kong’s best-known temple, Wong Sai Tin. Compare modern and ancient Hong Kong in Hung Hom with a visit to the futuristic Innovation Tower and the fantastic Museum of History. Free time in the afternoon to explore the city at your leisure. 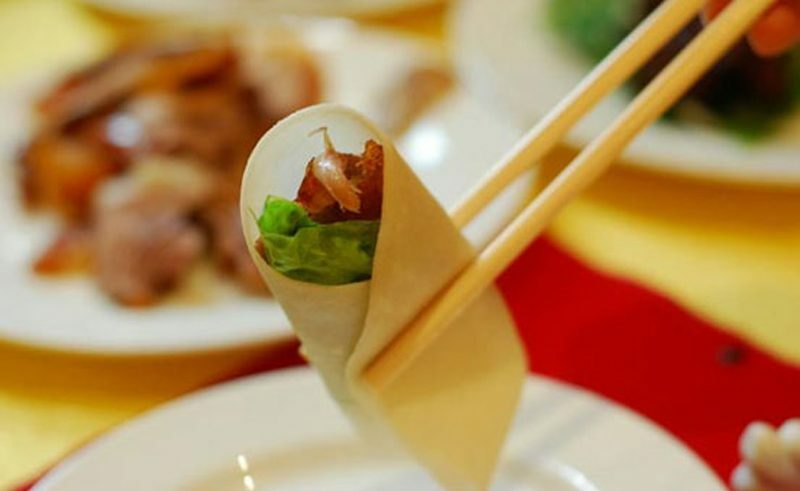 Commemorate your time in China with a Beijing (Peking) Duck dinner, a traditional dish which has been prepared in China for hundreds of years. Explore Hong Kong’s largest island, Lantau. Whisk across the forested mountains to the Po Lin Monastery in the Ngong Ping Cable car. 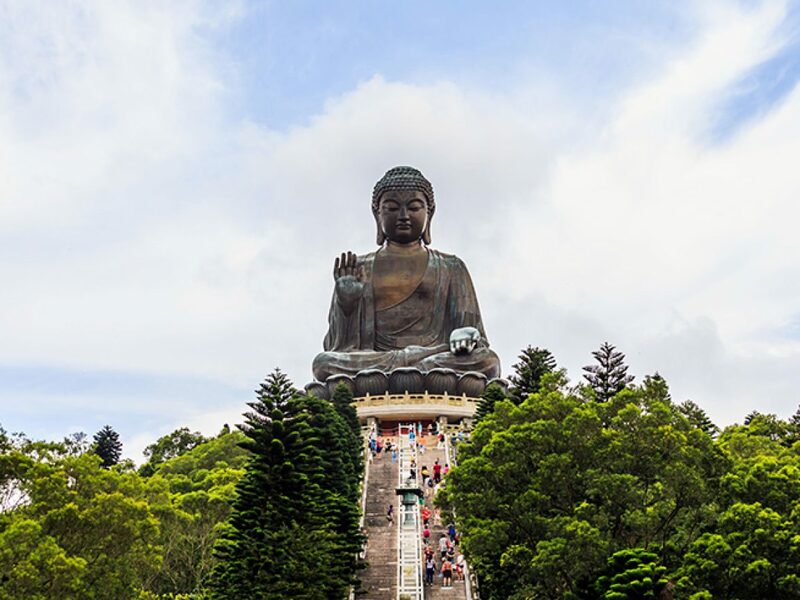 Opposite Hong Kong’s most important Buddhist site sits a Giant Buddha which you can get up close to whilst enjoying sweeping views of the mountains and coastline. Adventure awaits in Hong Kong Disneyland.